These Viktor & Rolf’s Penny Loafers are new for Spring/Summer 2011. 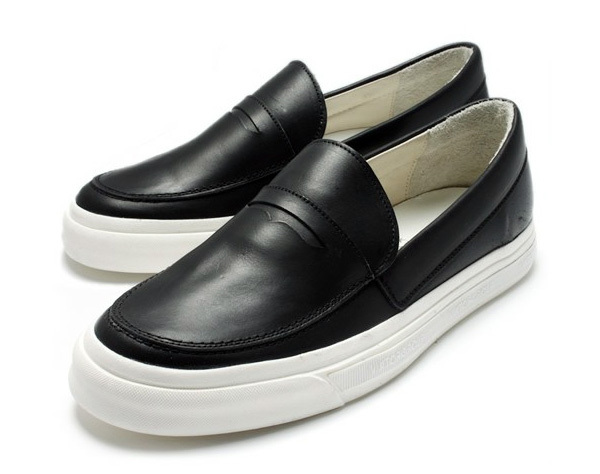 The Dutch fashion house created the low top slip-ons with a sneaker-like vulcanized outer sole, making a summertime classic even more comfortable. 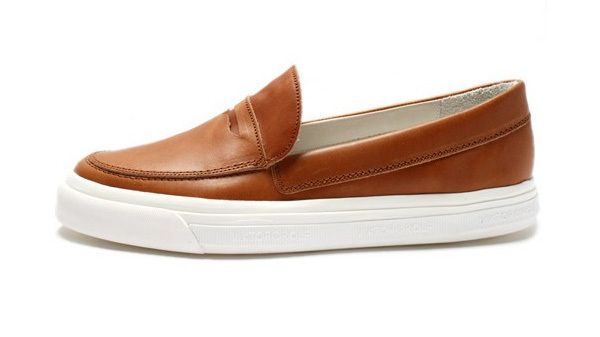 The shoes are available in either rich tan brown or black, both with understated logos on the sole. Available at Zozo for $739 (¥ 59,850).